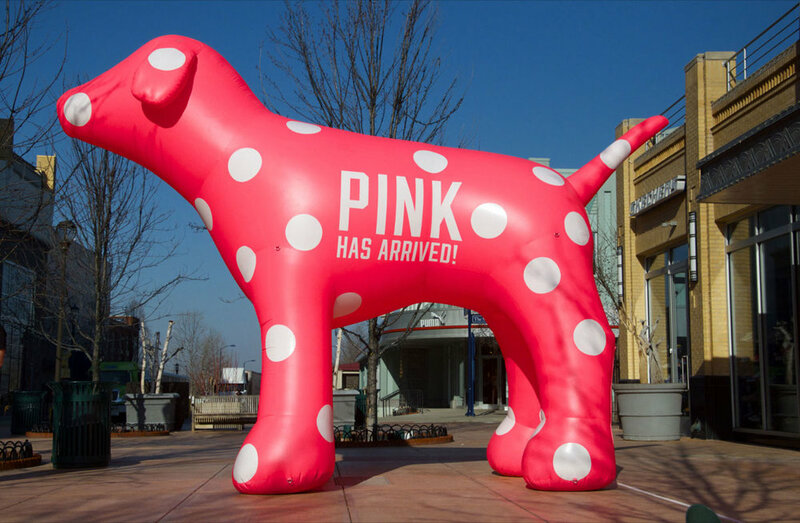 Inflatable animals are a great way to get noticed, a giant inflatable animal situated outside your premises or at an entrance to a show will draw attention to the event, show or store. 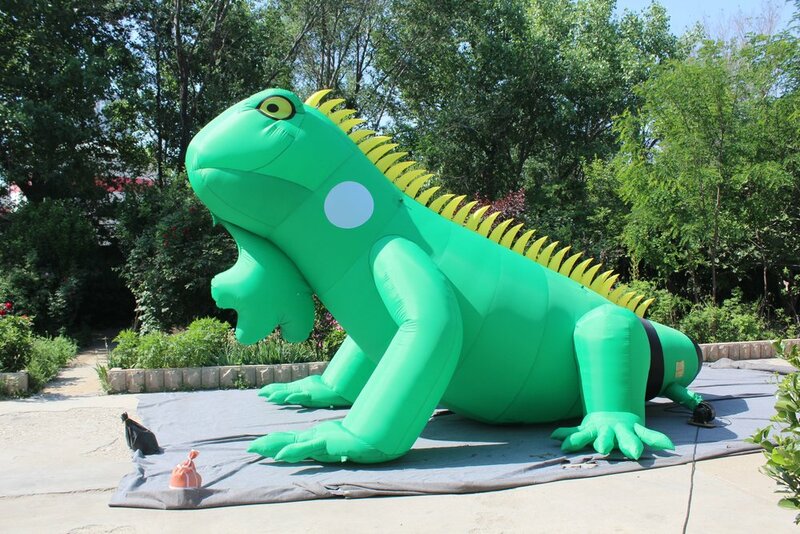 We can produce fully printed giant inflatable animals that are textured to look like they have fur, or use stock material with a simple logo printed. 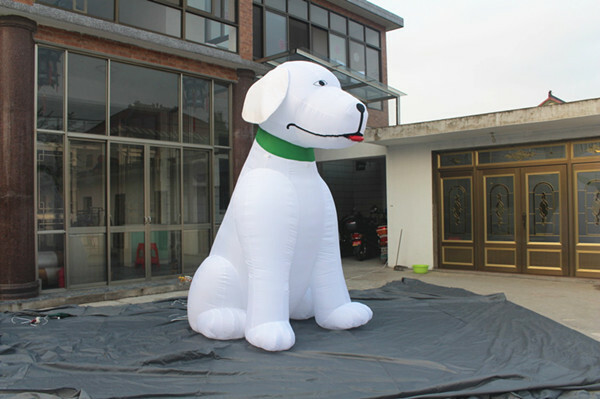 The inflatable animals can look ver life like or more cartoon in style. 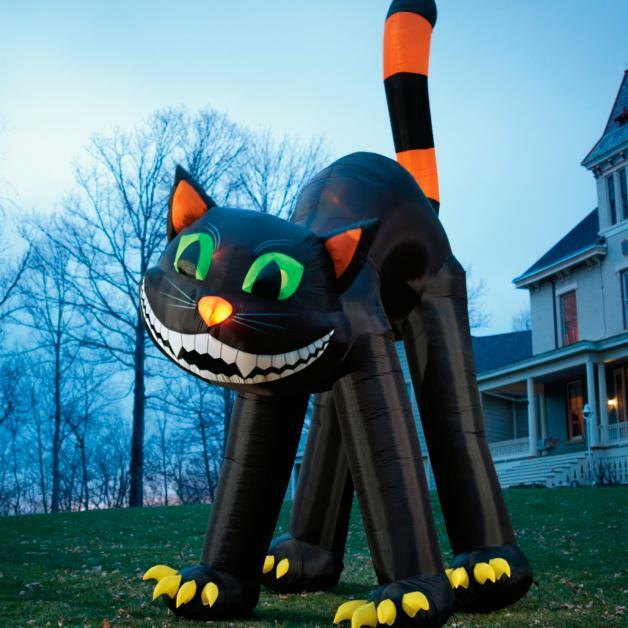 We have supplied these friendly giants to all sorts of customers from garages to more corporate brands that want to replicate their existing mascots. 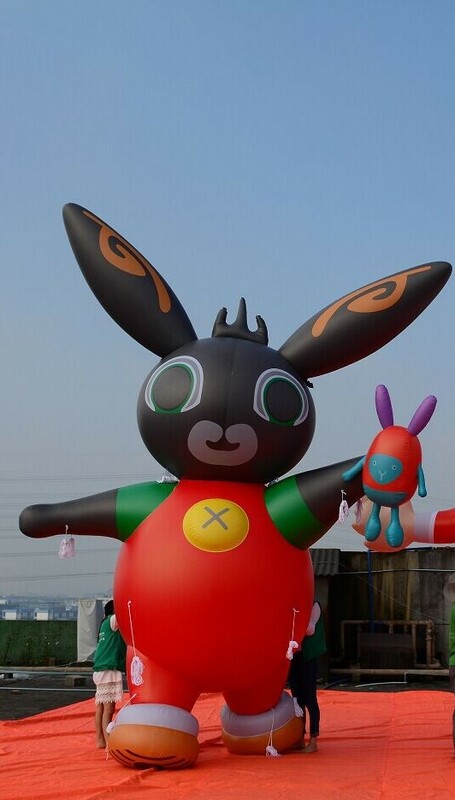 Our 3D big inflatable animals also encourage children to want to participate at events or shows with their bright fun and friendly demeanour.